A companion Website will offer the fully searchable text and an image bank. These include, first and foremost, a continued organization of the book along the lines of a traditional clinicopathologic classification of cutaneous disease. This, in our opinion, greatly enhances the value of the work, not only for pathologists and others whose primary training is not in clinical dermatology, but also for dermatologists in training and, no doubt, for some who are more advanced in the field as well. This edition contains more than 1,300 full-color illustrations, including photomicrographs and new clinical photographs of dermatologic conditions and reaction patterns. The chapter on algorithmic pattern recognition has been expanded and extensively cross-referenced to the chapters on diseases to aid readers in generating differential diagnoses for unknown cases. As in the previous editions, we emphasize that this book is not intended to be a comprehensive discussion of all the details of the clinical and histologic features of skin disease. We have added more than 1000 new microscopic images, while aiming to keep this volume reasonably small, manageable, and affordable. 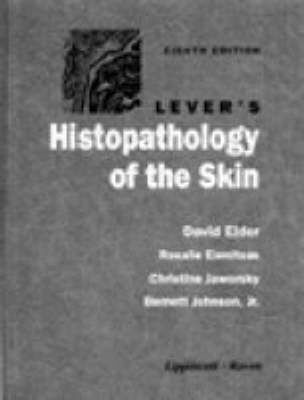 Lever's Histopathology of the Skin, first published in 1949, is a classic work that has been used by dermatopathologists, pathologists, and dermatologists in their own training, in their current practices, and in the training of students. More than 1800 full-color illustrations, including photomicrographs and clinical photographs, help you visualize and make the most of the clinical diagnostic process. This has advantages in enabling beginners to develop an appropriate differential diagnosis for a given pattern of disease, but can be confusing in that etiologically and clinically disparate conditions tend to be discussed in juxtaposition to each other, and also in that polymorphous conditions need to be discussed in multiple different places. Application of the information in a particular situation remains the professional responsibility of the practitioner. Description Rely on Lever's for more accurate, more efficient diagnoses! In summary, I enjoyed my initial perusal through the 10th edition of Lever and believe that it will serve as a useful desktop reference book for the practicing pathologist. Elder Subject: Pathology Subject: Health and Medicine-Medical Specialties. We have taken into account the modern emphasis on pattern recognition in several ways. With contributions from over 50 recognized experts, comprehensive coverage of the histopathologic diagnosis of skin diseases, and up-to-the-minute information on pathogenesis, immunohistochemistry, and contemporary molecular techniques, this text is a must for in-training and practicing dermatologists and pathologists. Thus, it becomes clear to the reader that a lichenoid actinic keratosis or in situ melanoma may share features with and potentially be misdiagnosed as a plaque of lichen planus or a patch of lupus. More than 1800 full-color illustrations, including photomicrographs and clinical photographs, help you visualize and make the most of the clinical diagnostic process. Now with the print edition, enjoy the bundled interactive eBook edition, offering tablet, smartphone, or online access to: complete content with enhanced navigation; powerful search tools and smart navigation cross-links that pull results from content in the book, your notes, and even the web Cross-linked pages, references, and more for easy navigation; highlighting tool for easier reference of key content throughout the text; ability to take and share notes with friends and colleagues; and quick reference tabbing to save your favorite content for future use. It is intended that this chapter may serve as a means of developing a differential diagnosis from an unknown slide, following which page references are provided to discussion of the disorders in other areas of the book. This Atlas has enabled us to greatly extend the number of illustrations including a larger number of clinical images, and is organized completely on the basis of histologic patterns. Second, we have, as in the past, included a chapter that presents an algorithmic classification of skin diseases according to histologic pattern features. This enhances the quality of the myriad photographs, almost all of which are in full color. More than 1800 full-color illustrations, including photomicrographs and clinical photographs, help you visualize and make the most of the clinical diagnostic process. This is particularly important when the recommended agent is a new or infrequently employed drug. New Principles of Management section summarizes today's complex treatment modalities in one convenient place. This edition contains over 1,400 full-color illustrations, including photomicrographs and clinical photographs of diseases not covered in previous editions. This enables us to discuss lesions according to their clinical and etiological relationships, paralleling the organization of the major clinical texts. 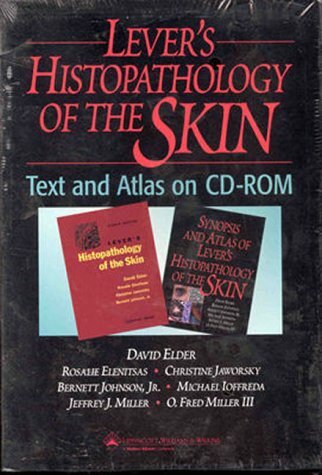 Nevertheless, we have found it to be a useful addition to our armamentarium of reference and teaching dermatopathology texts, particularly as an aid to the understanding of cutaneous reaction patterns and the development of differential diagnoses on the part of trainees, as well as more experienced observers. Second, we have, as in the past, included a chapter that presents an algorithmic classification of skin diseases according to histologic pattern features. We have added more extensive discussions of a score or more diseases that were either not covered, or simply mentioned with little or no elaboration in the first edition. Continuously in publication for more than 65 years, Lever's Histopathology of the Skin remains your authoritative source for comprehensive coverage of those skin diseases in which histopathology plays an important role in diagnosis. To my eye, many of the images are overly red, but this is clearly a matter of taste and experience. In some other dermatopathology works, a greater emphasis has been placed on histological patterns of disease as the underpinning of the chapter organization. In most cases, we have used whole slide digital scans as the basis of the new images, which has resulted in stunning quality especially for the low power images. This has advantages in enabling beginners to develop an appropriate differential diagnosis for a given pattern of disease, but can be confusing in that etiologically and clinically disparate conditions tend to be discussed in juxtaposition to each other, and also in that polymorphous conditions need to be discussed in multiple different places. First, within each chapter, the conditions considered are, when appropriate, organized and discussed along pattern lines. Care has been taken to confirm the accuracy of the information presented and to describe generally accepted practices. In cases where we did not have access to the slides, we have re-scanned the original transparencies at a much higher resolution, which has resulted in obvious improvements. Thus, it becomes clear to the reader that a lichenoid actinic keratosis or in situ melanoma may share features with and potentially be misdiagnosed as a plaque of lichen planus or a patch of lupus. Key Features New Clinical Summaries for most disease entities provide a concise clinical review before presenting histologic features. However, in view of ongoing research, changes in government regulations, and the constant flow of information relating to drug therapy and drug reactions, the reader is urged to check the package insert for each drug for any change in indications and dosage and for added warnings and precautions. Chapters will also include discussions of the pattern-based approach in relation to differential diagnoses. The pathophysiologic organization is based on Walter Lever's original scheme, with appropriate modifications over the years, and is more efficient than the pattern method, since related entities are discussed in juxtaposition. 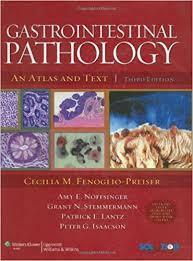 This Atlas has enabled us to greatly extend the number of illustrations including a larger number of clinical images, and is organized completely on the basis of histologic patterns. Considering the comprehensive nature of the book, this structure is more efficient than a pattern approach since related entities are discussed in juxtaposition, instead of being scattered throughout the book. This classic reference bases its pathophysiologic organization on Walter Lever's original scheme, and is more efficient than the pattern method since related entities are discussed in juxtaposition, instead of being scattered throughout the book. The authors, editors, and publisher have exerted every effort to ensure that drug selection and dosage set forth in this text are in accordance with current recommendations and practice at the time of publication. All images and text from the book can be accessed on line, a useful feature for those who like this type of resource at their table top during sign out sessions. More than 1800 full-color illustrations, including photomicrographs and clinical photographs, help you visualize and make the most of the clinical diagnostic process. The world-renowned Lever's Histopathology of the Skin is now in its Tenth Edition. Rely on Lever's for more accurate, more efficient diagnoses Continuously in publication for more than 65 years, Lever's Histopathology of the Skin remains your authoritative source for comprehensive coverage of those skin diseases in which histopathology plays an important role in diagnosis. Some of the chapters seem generously illustrated, offering readers ample opportunity to compare microscopic findings with classic histologic photomicrographs. A companion Website will offer the fully searchable text and an image bank. Another useful feature provided free with the book is an interactive website that allows a searchable file over the entire content of the book. Continuously in publication for more than 65 years, Lever's Histopathology of the Skin remains your authoritative source for comprehensive coverage of those skin diseases in which histopathology plays an important role in diagnosis. 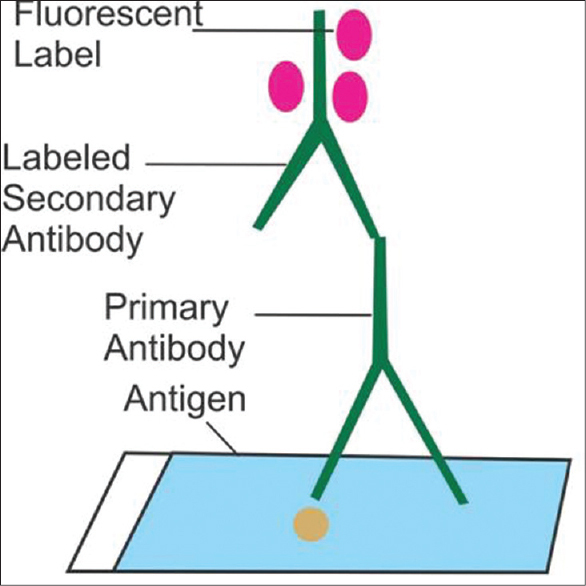 Ultrastructural, immunohistochemical, and molecular techniques are discussed where they have value in identifying particular diseases. A companion Website will offer the fully searchable text and an image bank. 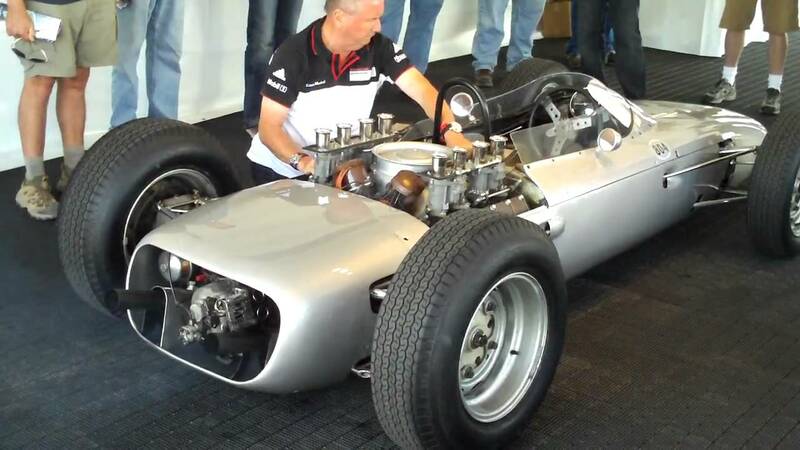 We have taken into account the modern emphasis on pattern recognition in several ways.